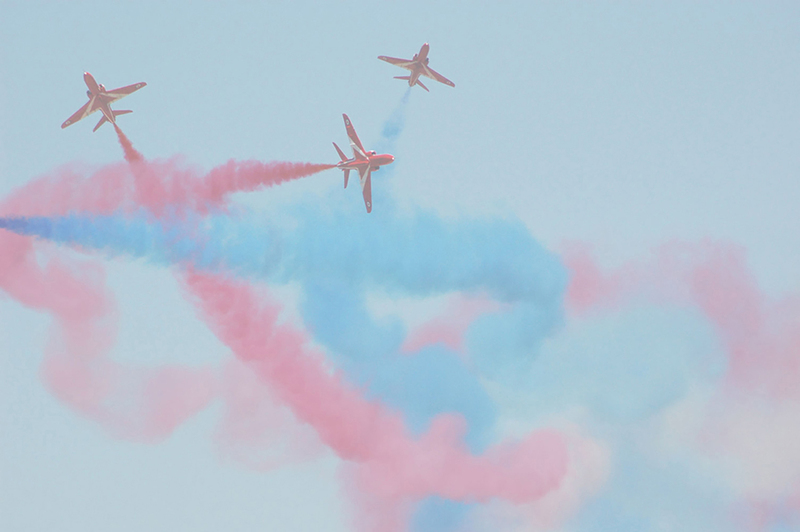 The Farnborough International Airshow had the usual mix of fast jets, airliners, aerobatic display teams, and warbirds. Of particular note was the presence of two Turkish JF17 fighters in the static display. As a bonus this gallery also includes some pictures from an early sixties Farnborough show depicting the complete set of "V Bombers" in their lovely all white anti flash paint. Enjoy the pictures. Copyright of all pictures in this gallery belong to B Kelsey and R Kelsey.